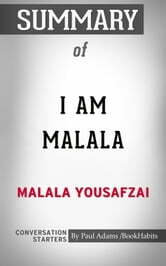 Disclaimer: This book you are about to enjoy is an independent resource to supplement the original book, enhancing your experience of I Am Malala. If you have not yet purchased a copy of the original book, please do before purchasing this unofficial Conversation Starters. 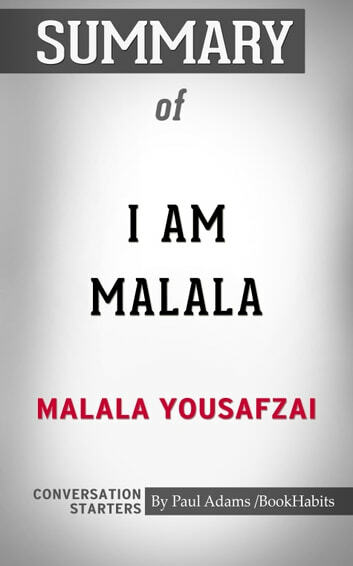 Malala Yousafzai: One Child, One Teacher, One Book, One Pen Can Change The World.